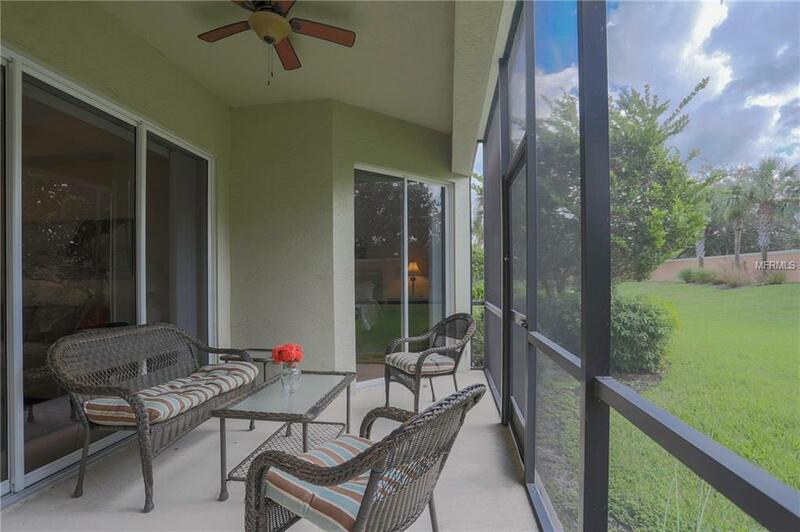 Bright, clean and contemporary ground floor condo in Miramar Lagoons at Lakewood Ranch features 2 bedrooms, 2 bathrooms with a den, eat in kitchen and separate formal dining room. 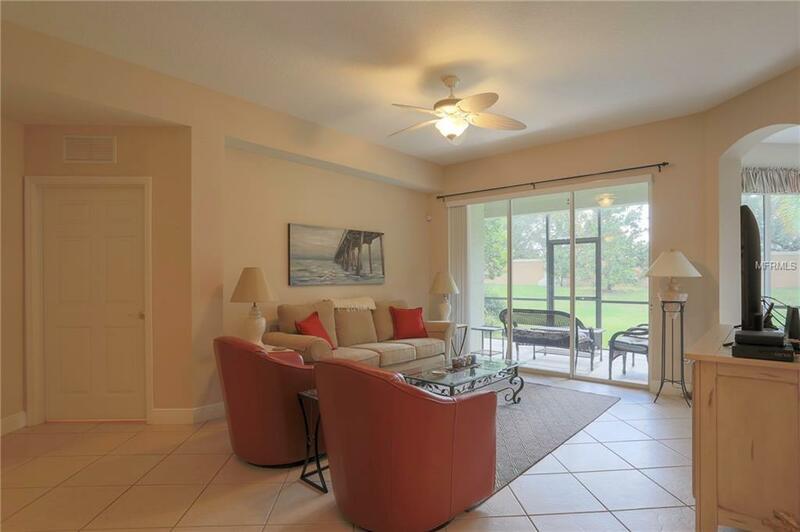 Other features include, granite counter tops, gas range, ceiling fans throughout, Queen size bed in master with two walk-in closets and soaking tub, plus second bedroom with two twin beds and a den with a pull out sofa. This home has plenty of space for guests with over 1,626 feet of living space! 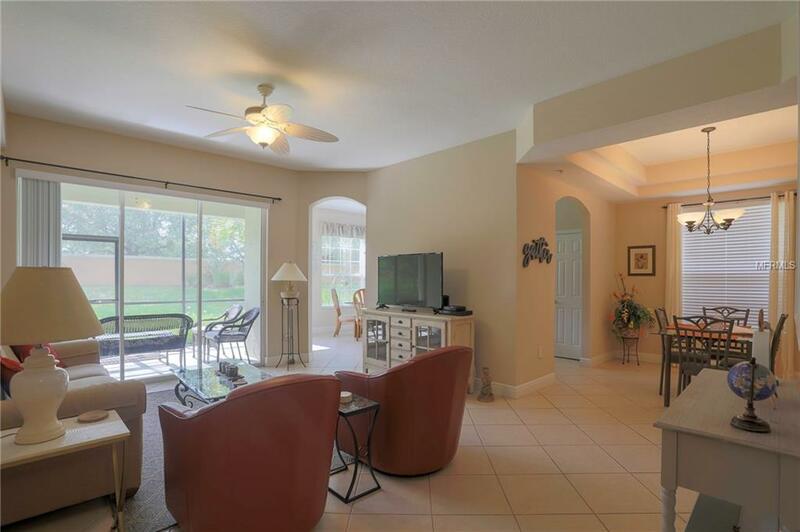 Enjoy entertaining on the screened in lanai or take a stroll to the community pool. Great Location! 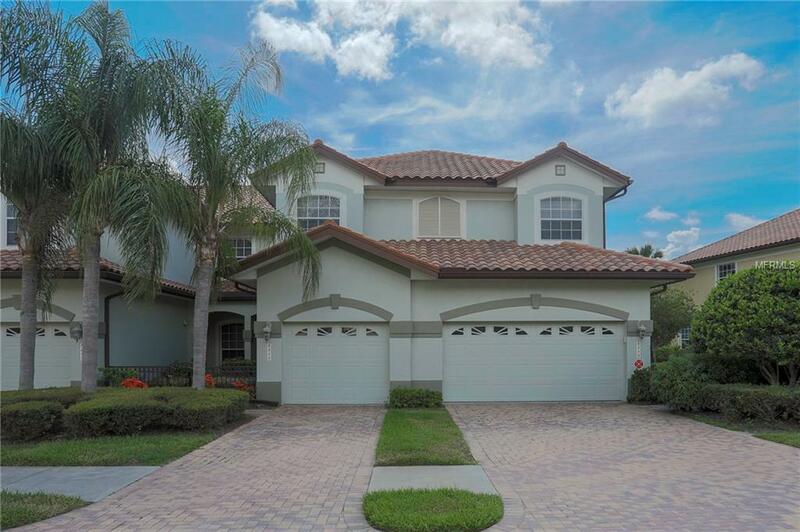 Take advantage of all that Lakewood Ranch living has to offer! Close to UTC Mall and Gulf beaches! Sorry, No pets allowed.